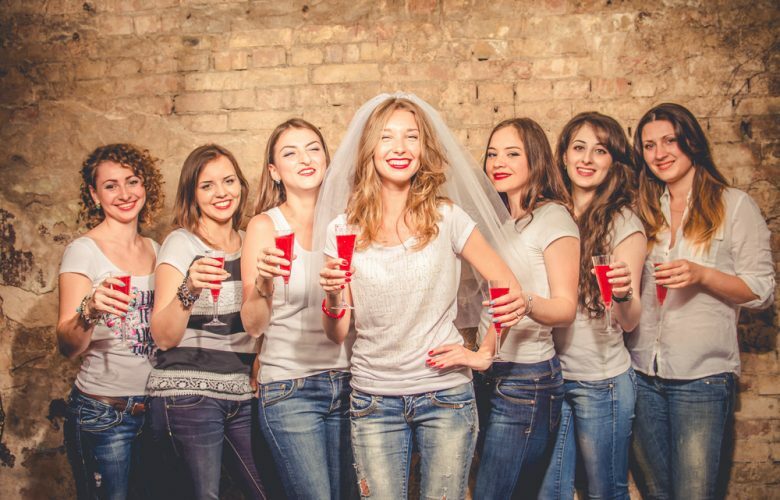 Whether you’re in charge of planning a bachelorette party for that special lady in your life or you’re the one who is tying the knot, here’s a look at some ideas that are sure to be a hit with you and your squad. Camping can be great, but spending a night or two in the great outdoors covered in dirt and surrounded by bugs isn’t exactly a luxe way to have that last big hurrah before the big day. Instead of camping, go glamping! Get your gal pals together and pitch a few tens in the wilderness. 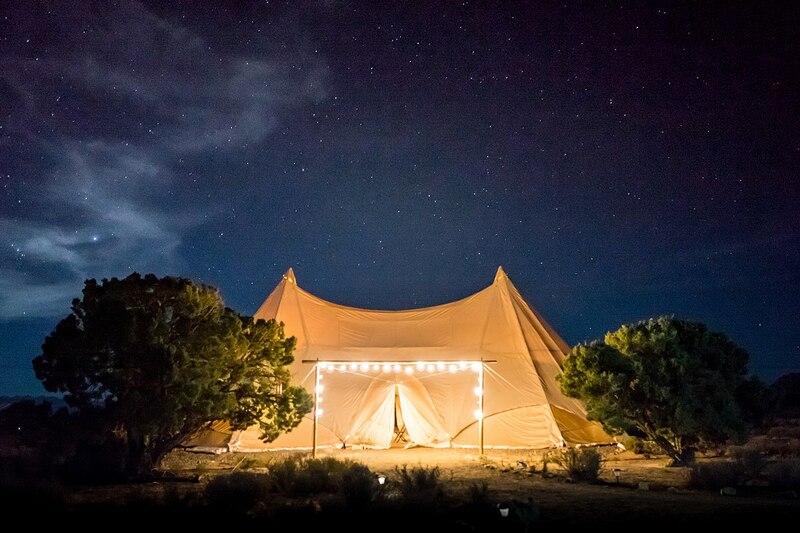 There are some seriously high-end tents on the market now-a-days, complete with private rooms, and camping spots that have access to posh amenities, like spas and hot tubs. If you pitching your own tents doesn’t sound like fun, check out some of the amazing glamping destinations that are located throughout Australia. Stay in a Yurt in the native bushland of New South Wales, spend a night or two (or even more) in a luxurious self-contained safari tent in Queensland, or enjoy the ultimate in pampering while being surrounded by nature in a high-end cabin in the heart of the Northern Territory. Whether you’re pitching your own tents or staying in a luxury cabin, glamping is a great way to spend some time with the ladies before getting hitched. You can gain an appreciation for Australia’s natural beauty while making memories with your best gal pals that will last a lifetime. If glamping isn’t your style, then consider going on a getaway to a luxurious villa. There are tons of Australian villas to choose from that will be sure to suit your fancy. From villas that offer private bedrooms and balconies that offer sweeping views of the Sydney Harbour to expansive houses that boast several private bedrooms, bathrooms, and tons of amenities that are tucked away in private settings, you’ll be sure to find a villa that will suit your fancy. Luxury villas are outfitted with the highest end furnishings and exquisite amenities. For example, you could enjoy a pool party with your crew in a villa that’s equipped with its own private swimming pool, or treat yourselves to some pampering by hiring masseurs and having them give everyone in the crew full-body massages. When the pampering ends, get dolled up and hit the town to enjoy dinner, drinks, and dancing with your best lady friends. Many of the private villas are located within walking distance to the hottest spots that Australia has to offer. If wine is your forte (and even if it’s not), why not spend a bachelorette party at a winery (or two, or five…)? Australia is home to some of the most renowned wineries in the world. Take a limousine tour of wine country in Barossa in South Australia. Here, you’ll be able to taste some of the most incredible wines made from some oldest grape vines in the world! Tour the vineyards and discover how the wines in this region are made, and enjoy samples of white, red, blush, and any other type of wine that fancies your palate. This area also offers sweeping panoramic views of the countryside that will make the perfect backdrop for stunning bachelorette party photos! Other amazing spots where you can enjoy a ladies weekend celebrating the bride-to-be include the Clare Valley (which is considered the Riesling Capital of Australia) and is just a short trip from Adelaide, Queensland’s Granite Belt Wine Country, and the Margaret River region located on the southwest corner of Western Australia. Spending a day, a weekend, or even an entire week wine tasting with your most beloved ladies is a fantastic way to celebrate upcoming nuptials. If your gal pal squad is more of the adventurous type, you’ll find plenty of thrilling (and maybe chilling) activities in Australia! Whether you’re a native Aussie or you’re here visiting our beautiful country, consider exploring the Great Barrier Reef. Even if you’ve been a dozen times before, there’s always something new to experience. Get some scuba or snorkeling gear and get up close and personal with this amazing underwater wonderland. Hop on a glass-bottomed boat and see the stunning sights while staying dry, or rent some paddleboards of kayaks and paddle around the crystal blue waters. For thrill-seekers who love heights, head to Mission Beach and go skydiving with your ladies. The skydiving opportunities abound in this area, and the views are nothing short of awe-inspiring. And of course, the experience will surely be one that you and your ladies will never forget. You could also rent some 4x4s and go off-roading on Fraser Island, or go spelunking in one of the countless caves that can be found all over Australia! If a high-adrenaline, adventure-filled bachelorette party is what you’re after, you will find no shortage of opportunities in Australia! Australia hosts some incredible music festivals, and any one of them would make for an incredible way to celebrate the bride-to-be. 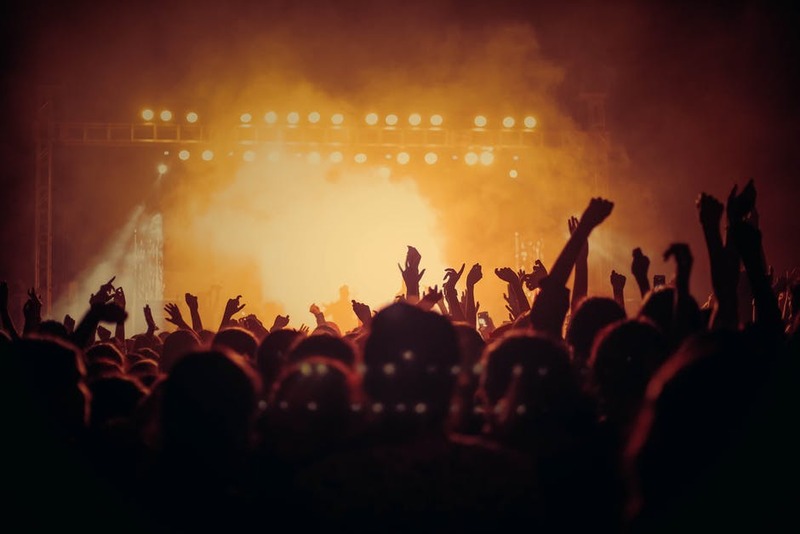 Some of the most iconic festivals include Spendour in the Grass in Byron Bay, New South Wales, Woodford Folk Festival in Brisbane, Queensland, and the eclectic four day Rainbow Serpent Festival, held in Lexton, Victoria. No matter what your taste in music may be, you’ll definitely find a music festival that will oblige your musical and cultural preferences. Whether you opt to go camping in style, stay in a luxury villa, imbibe in wines, partake in thrilling adventures, or experience live music, there are so many amazing opportunities for an unforgettable bachelorette party in Australia!